One of the cheapest souvenirs (I know I’ve categorised this under Disney Merchandise, but hey ho!) 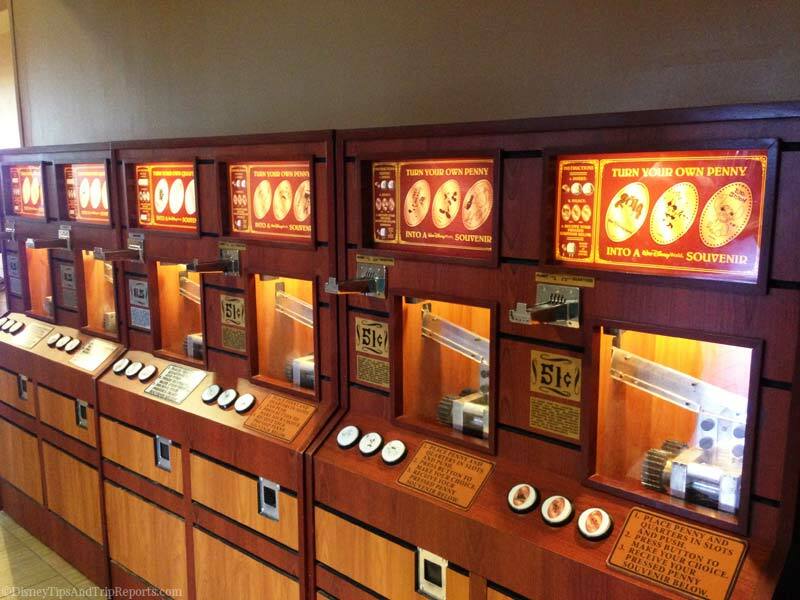 you can get at Walt Disney World – and at lots of attractions across Florida, (and indeed the rest of the world), are pressed pennies. You can watch the first part of my pressed penny collection in the embeded video below, or head over to my YouTube channel (don’t forget to subscribe!) and watch it there instead. I am familiar with pressed penny machines like this as our local Victorian museum has one but I didn’t realise that collecting them was a ‘thing’! I guess as you can choose a design, they are just like souvenirs of where you’ve been the same way that my mum collects mugs and my brother likes fridge magnets! !